Habitat | How Often Should You Wash Jeans? How Often Should You Wash Jeans? When purchasing a new pair of jeans, there are many factors to consider: the cut, the fit, the detailing, the colour. But post-purchase, the all-too-familiar question will no doubt arise: how often should I wash my jeans? It’s a divided topic, with many designers claiming to never wash your jeans, if of premium grade. This will preserve the longevity of your jeans and help it to retain that unique patina. Whereas experts (and science) says that washing jeans that are soiled is the sanitary and hygienic thing to do. Which makes sense, doesn’t it? 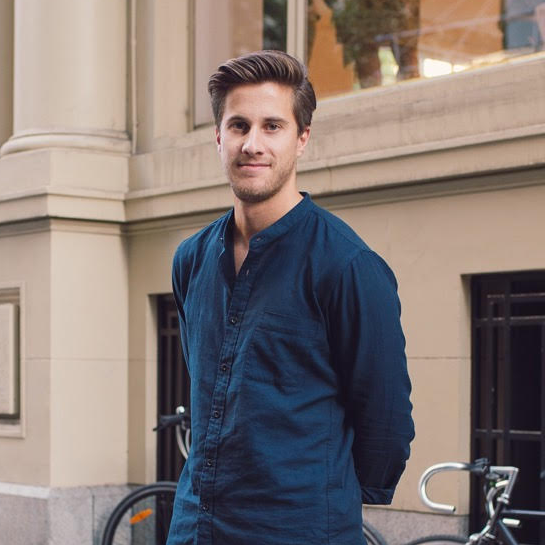 Basically, there are things you can do to get the best out of both worlds when it comes to your new denim jeans purchase. If your jeans aren’t being worn every day or so, store them. Don’t leave them draped on your chair – or even worse, on your bedroom floor. Either use an appropriate hanger for your jeans or simply fold them away nicely. Storing your jeans will preserve the shape and colour, and will keep them somewhat fresh for when you next pop them on. With the body naturally sweating on a day-to-day basis, experts recommend washing your jeans as often as every 4-6 days. 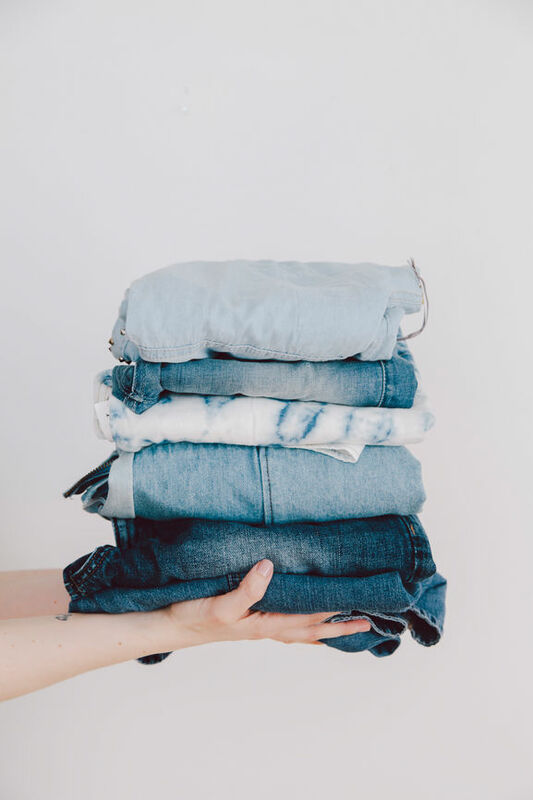 That’s a little excessive, so our recommendation is simpler: when your jeans start to smell, it’s time for a wash.
An interesting fact to note is that your jeans are covered in microbes which include bacteria, skin cells, your natural oils, and traces of sediment picked up throughout the day. A build-up of these microbes is what causes your jeans to smell. If your jeans haven’t seen the washer in 6-12 months, it would probably be best to hand-wash your denim. As denim is naturally a tough fabric, cleaning excessive marks or dirt won’t come out easily in the washing machine as it would by hand. A myth at the very best, do not place your jeans in the freezer to be ‘cleansed.’ The freezer is not cold enough to kill off certain bacteria that may grow on the fabric, and at the very least, the freezer won’t be able to get rid of oil marks, dead skin cells, etc. It’s important to wear your jeans how you want to wear them, and not to stress too much about things such as ‘how often should I wash them.’ All in all, if your jeans start to smell, it’s a timely reminder that they should be cared with a bit of love (i.e water and soap). Learn why you should be cold washing your clothes here!